Sitting on the south side of the Angelina National Forest, the Aldridge Sawmill stands as a reminder of a once prosperous period in the history of East Texas. 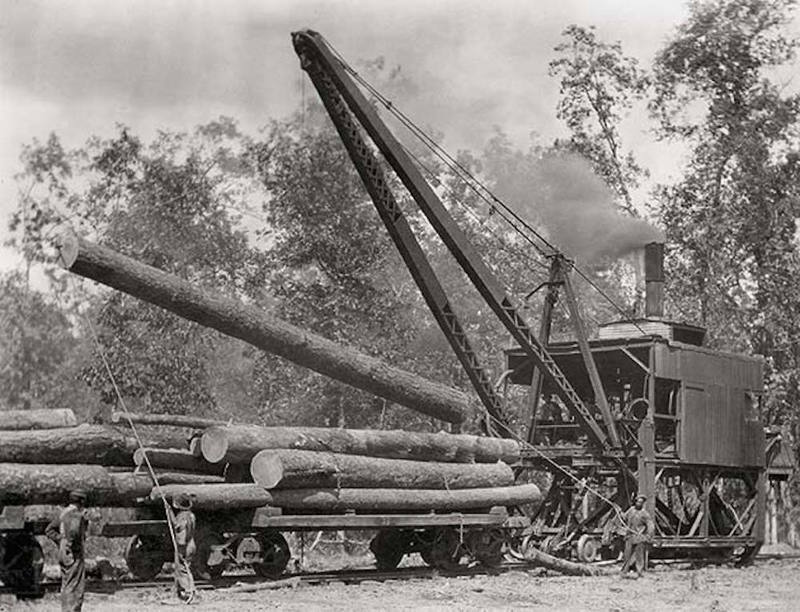 In operation from 1905 to 1923, the Aldridge mill at one time churned out 125,000 board feet of lumber a day. 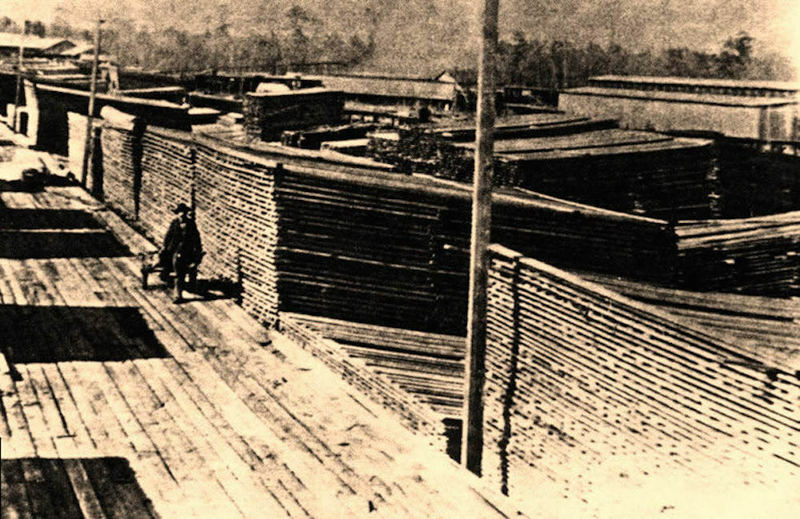 With this type of output, it proved to be one of the largest lumber producers in the state of Texas. Founded by Hal Aldridge in 1903, the Aldridge sawmill was complete and fully operational by 1905. 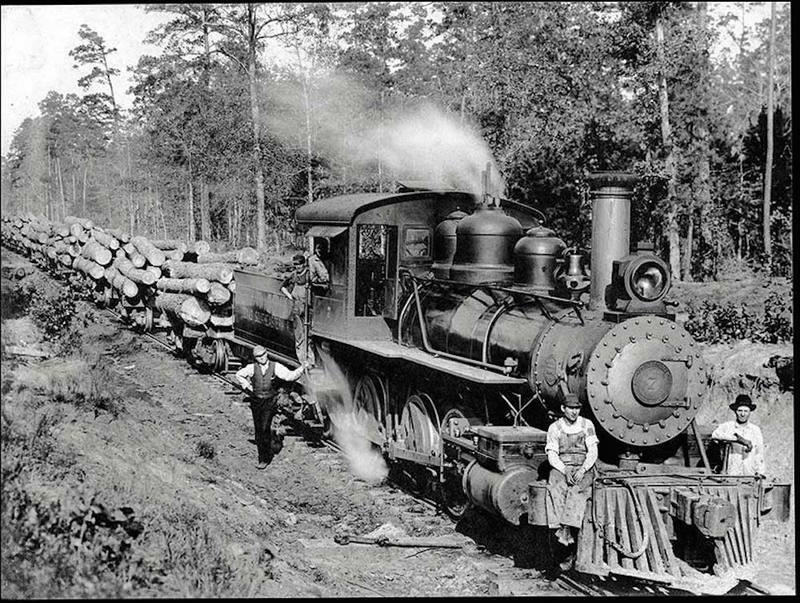 Two years later, the BFB&C Railroad had tracks reaching the mill site and production was in full swing. However, in 1911, the mill's original wooden buildings were destroyed in a fire and replaced with concrete buildings, the remnants of which still stand today. After its infrastructure was rebuilt, the Aldridge mill’s production increased, going from 75,000 to 125,000 board feet per day. At it’s peak the Aldridge site employed 500 workers, which made it the largest mill operation in East Texas. 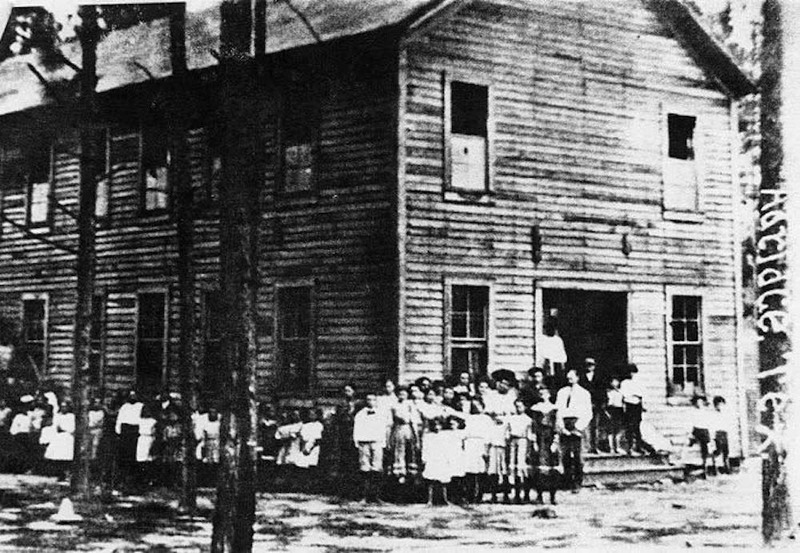 With the employees came their families and the population of Aldridge swelled to between 1,000 and 1,500 people by 1913. The mill families lived in 200 company houses that made up the town. The men were mostly paid in company scrip in the form of tokens which could be used at the company store to purchase food and other household goods. The surrounding town also grew and eventually had a hotel, post office, blacksmith shop, train depot, two schools, shops and saloons. A second fire hit Aldridge in 1914 resulting in Hal Aldridge giving the business to his brother F.W. and moving to El Paso. However, due to the overcutting of the forest around the town, the Aldridge mill was on the decline. After another fire in 1919, F.W. 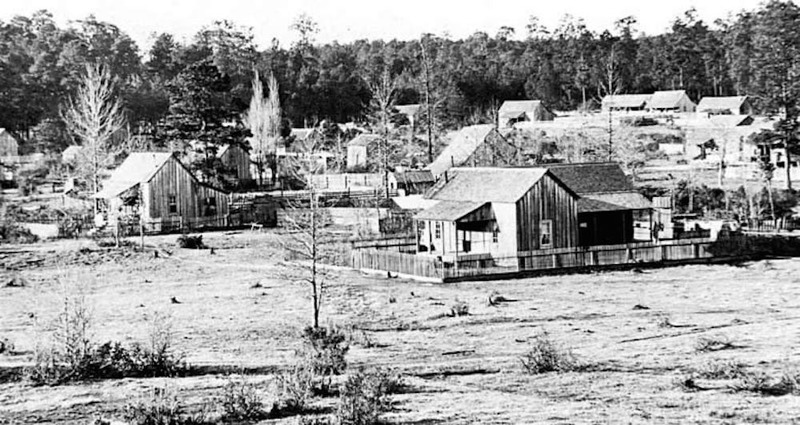 Aldridge sold what was left of the once prosperous mill town to Kirby Lumber Company. Kirby kept the mill operating for another three years and the town of Aldridge lingered on for another four years after that. When the railroad spur was closed in 1927, however, there was no longer any reason for people to stay in Aldridge, and the town was abandoned, eventually being included in the Angelina National Forest in 1936. 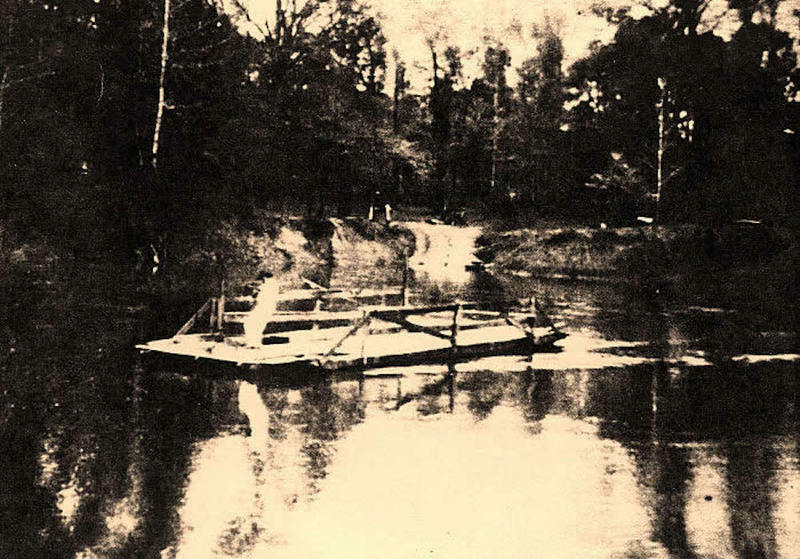 Chris Grant, “Aldridge Sawmill,” East Texas History, accessed April 21, 2019, https://easttexashistory.org/items/show/83.